EVERY FRIDAY - REAL-TALK ABOUT RUNNING YOUR DESIGN BUSINESS WITH HEAD AND HEART. 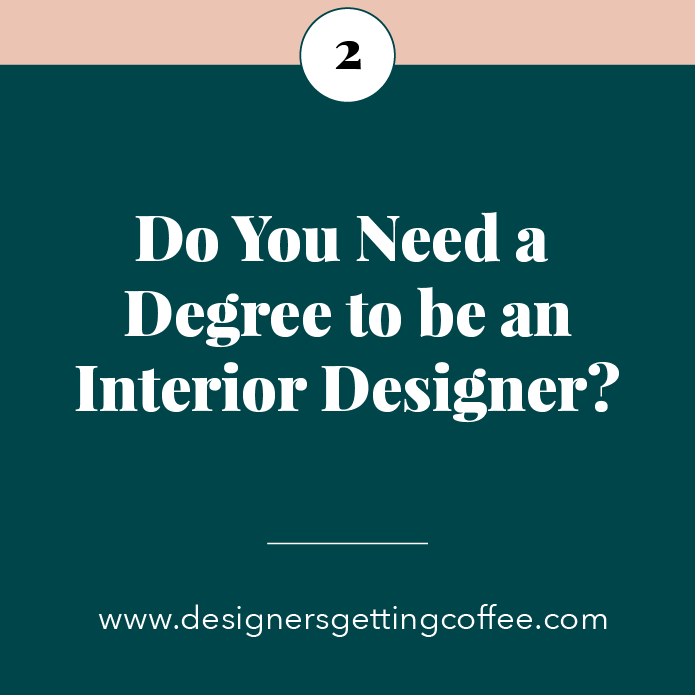 Lonely in the interior design business world? We were too. Let’s be friends. Hi, we're Kate Bendewald & Lesley Myrick. Two interior designers living in the same small town running our own independent interior design businesses. Instead of secretly stalking each other (building fear, jealousy, and mystery) we've committed to meeting for coffee every Friday morning to discuss EVERYTHING from struggling with a tricky client situation to sharing business advice and resources. 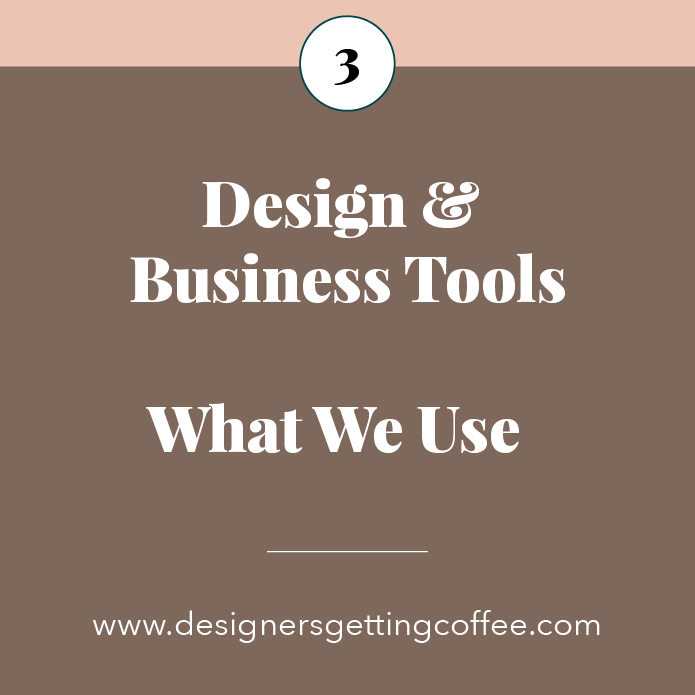 In the Designers Getting Coffee podcast, we open our doors and invite you in to join us for coffee every Friday to discuss running your business with head and heart. THANK YOU for listening. We want you to be part of the conversation - send your questions, comments, and show ideas to us right here. As the Principal of Lesley Myrick Art + Design, Lesley seeks to empower people to embrace what they love and bust out of boring. She’s equally excited about all things interior design business and eager to share her stories so that you can win in your business too! Kate is best known for her fresh unfussy aesthetic and unapologetic mix of contemporary art with antiques. Over the last 10 years, she has built a career in interior design working on projects ranging from luxury residences to public spaces. Kate’s love for interiors rivals her love for business. Always seeking ways to stay in the creative space while making clients happy and making a profit!